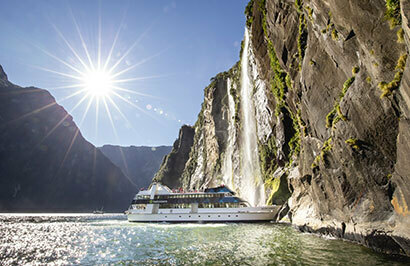 Experience the North and South Island on this 10 day tour. 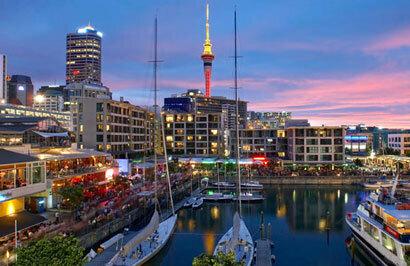 Highlights include Auckland. Rotorua, Christchurch , the Tranz Alpine train, Franz Josef Glacier, Queenstown and Mt Cook National Park. Day 2: Auckland to Waitomo Caves and a Rotorua experience. 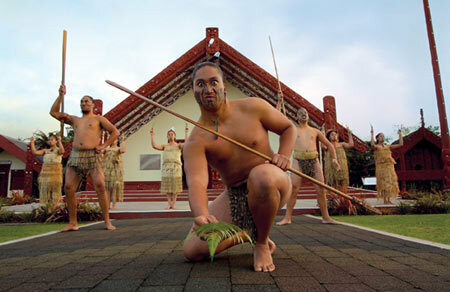 Day 3: Explore Rotorua at leisure, Visit Mitai Maori Village this evening. Day 4: Fly Rotorua to Christchurch today, take a city tour this afternoon. Day 5: Christchurch to Greymouth on the Tranz Alpine train, then onto Franz Josef. Day 6: Franz Josef to Queenstown. Day 7: Milford Sound day tour with Real Journeys. 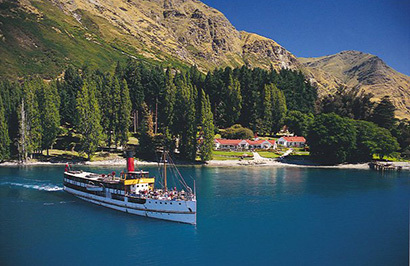 Day 8: Free day to explore Queenstown, TSS Earnslaw cruise to Walter Peak for dinner. Day 9: Christchurch to Mt Cook National Park, then on to Christchurch.